Find out about our award winning core beers, small batch range and our seasonal specials. 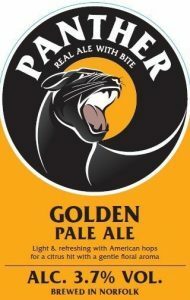 Golden Panther 3.7% Our award winning golden ale is well rounded and refreshing with a fresh and aromatic hop kick! 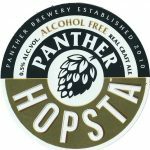 Using American hops our Golden Panther has a citrus flavour and floral aroma. A hoppy and refreshing golden ale to be enjoyed all year round. Red Panther 4.1% Our award winning red ale is deliciously clean and toasty with nutty caramel undertones, rounded with a crisp hoppy finish. Packed with flavour our Red Panther exemplifies the bite to expect from us at Panther Brewery, showing we don’t do things by halves (unless you bring by a small glass!). Black Panther 4.5% Our award winning porter is smooth and rich with a complex full flavour. 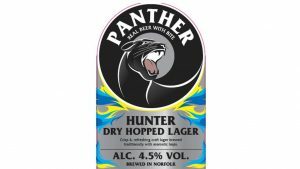 It’s our dedication to the cunning and prowess of the mysterious Panther which has allegedly stalked the Norfolk countryside for almost a decade. 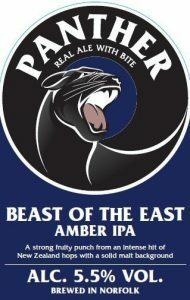 Beast of the East 5.5%This strong bitter is an amber IPA which uses high level of New Zealand hops to give it a strong fruity punch. American Pale Ale 4.4% A crisp pale ale for any time of the year you need a thirst quenching beer. Late hopped using the finest Chinook, Centennial and Ekuanot hops. This creates an aromatic tropical and citrus flavour. Hunter Dry Hopped Lager 4.5%. Brewed with local barley, then dry hopped with Amarillo, this classic lager is then cold-conditioned for at least two weeks before being unleashed. Crisp and refreshing with a hint of juicy hops, Hunter is a perfect accompaniment to spicy foods. Hopsta Pale Ale 0.5% A distinctively hoppy craft ale that has a low ABV yet is uniquely full in flavour. We have applied years of brewing experience to perfect Hopsta with a sharp bite, lasting bitterness and smooth finish. Packed with hops like Citra, Cascade and Chinook together with local barley from Norfolk. 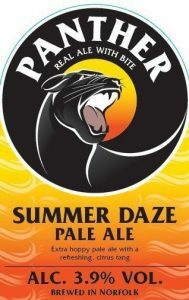 It’s a low ABV real ale without compromise! Honey Panther 4.0% Our award winning honey ale is a light and refreshing golden ale with a bite of honey. Carefully balanced this ale has a full body with a floral honey aroma and real honey flavour. 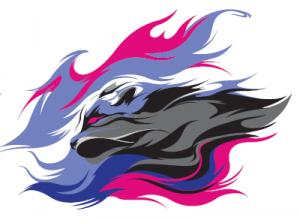 We don’t like the idea of people using flavourings to produce unnaturally sweet beers. We do it the proper way – balanced with real honey! Pink Panther 4.0% This Belgian style fruit beer has a full body and a bitter sweet fruity finish. With sweet and sour notes combined with a smooth wheat base this is a smooth and refreshing drink, ideal to be served chilled in the summer months. 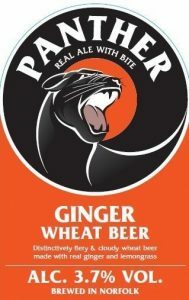 Ginger Panther 3.7% Our award winning ginger wheat beer with a fresh and flavoursome ginger kick! Brewed with loads of fresh ginger, lemongrass and some chilli it’s a delight for the palate and a great accompaniment to any Thai curry! 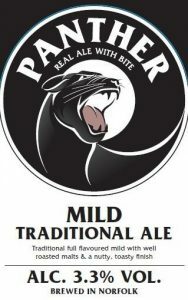 Panther Mild 3.3% A traditional full flavoured mild, with a dark brown colour and red tinges this mild contains lots of dark malt flavours and aroma. A refreshing and moreish beer paying homage to the now scarce style. Jungle IPA 5.5% A hazy straw-coloured ale packed full of Juicy American hops. The low bitterness makes way for a powerful explosion of tropical fruit aromas. Berry Bite 5.5% A slightly pink hazy fruit beer crammed full of sweet Berry flavour and aromas. 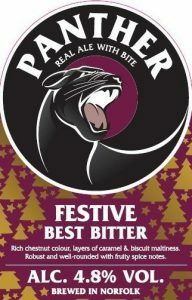 Festive Panther 4.8% This chestnut coloured ale has been brewed especially for the festive season. It is a rich smooth full flavoured ale. Perfect for drinking next to a roaring fire. Winter Porter 5.0% Our winter seasonal sets the tone with its dark rich body giving off hints of chocolate and vanilla with a wisp of smoke complimented by its clean bitter finish leaving you wanting more. Autumn Rye 4.8% With a strong backbone of rye malt we have generously hopped the ale with a new set of hops including Comet, Chinook and Endeavour. The combination of these malts and hops gave us a traditional nutty, spicy, crisp malty bitter taste and a touch of fruity citrus.